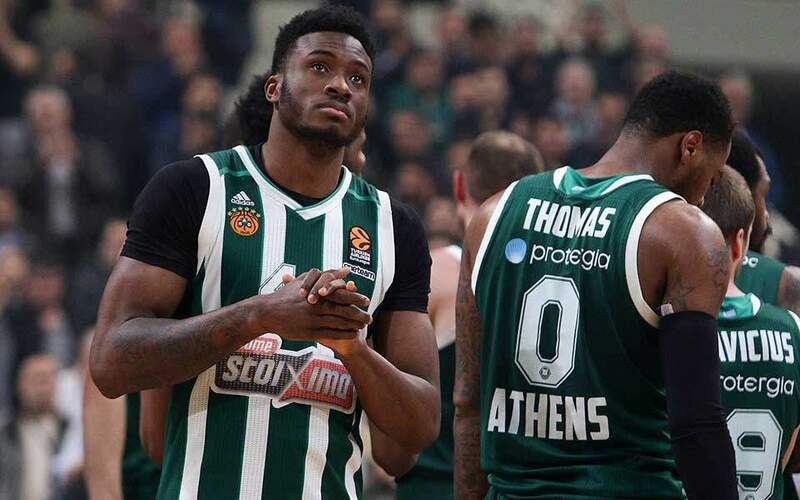 PAOK narrowly managed to preserve its six-point lead over Olympiakos with a win at Lamia, as the Reds also struggled to beat Panetolikos at home on Monday. 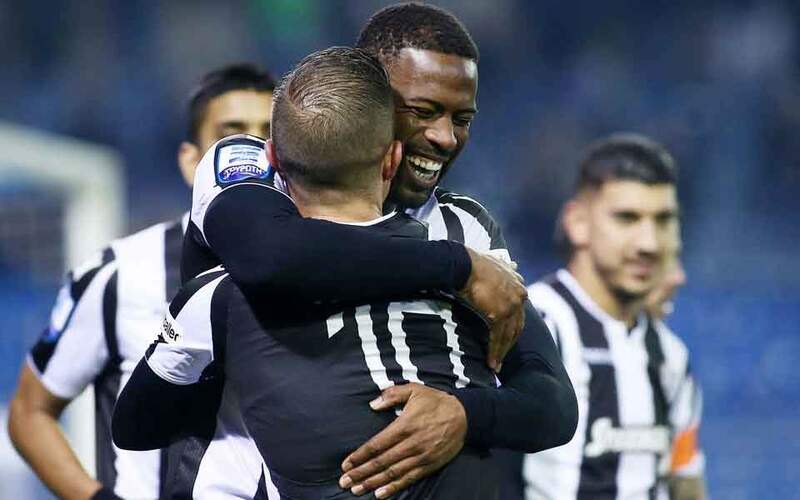 It is cold December evenings on the road like this one that decide the champions, and on Monday PAOK was a man down in the second half but still managed to beat Lamia 1-0 thanks to a Fernando Varela second-half strike. 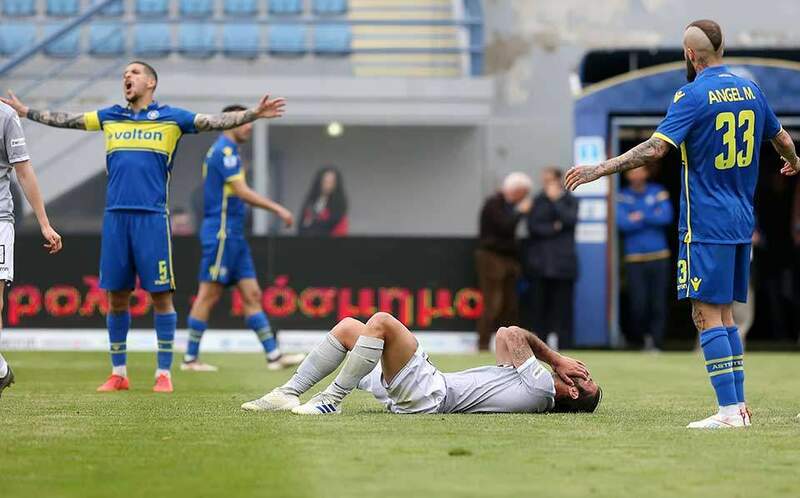 The result has taken PAOK to 32 points, six more than Olympiakos, that downed Panetolikos 2-1 at the Georgios Karaiskakis Stadium to go one point above third-placed Atromitos. The Piraeus team led 2-0 from the first 25 minutes courtesy of Daniel Podence and Miguel Angel Guerrero. Panetolikos was left with 10 men from the 53rd minute, but got to reduce the arrears on the 70th with Alhassan Kamara. Meanwhile Panionios has parted ways with French manager Jose Anigo and reached a deal with Akis Mantzios for his return to the Nea Smyrni team’s bench after six years.